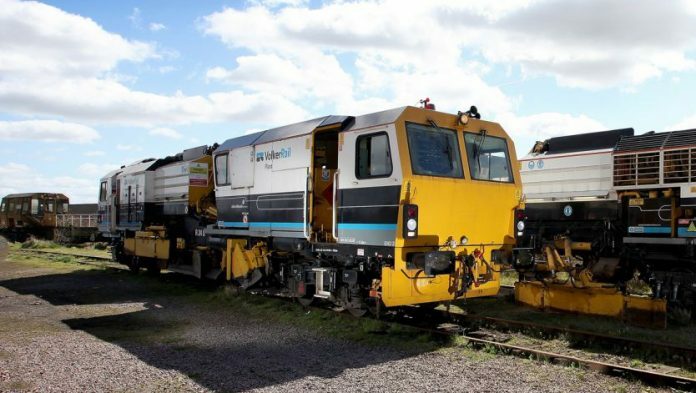 UK infrastructure contractor VolkerRail, part of Dutch construction firm VolkerWessels, has announced it has secured another national on-track tamping contract from Network Rail. Two ballast regulators and 10 tamping machines as well as experienced machine operators and management and engineering services will be supplied under the seven-year contract, which is worth almost £100 million. In support of the contract, VolkerRail said that it will continue to invest in new specialist plant and will be introducing new tamping machines in 2019 and 2020. This new framework contract follows the ‘supply and operation of on-track machines’ contract that was awarded to VolkerRail back in 2011.